Fuel cross-campus learning and innovative research with Dropbox Education’s secure collaboration platform. Dropbox works across any device, online or offline. With cross-device sync and no upload size limits, lecturers, staff and students can work on all file types, from research papers to large data sets. Equip your campus with our intuitive solution loved by students and lecturers alike. Drive lecturer success with tools that foster greater engagement and communication with students, staff and research partners. With Dropbox, lecturers can spend less time on administrative tasks, and more time focusing on teaching and research. It’s easy to share documents and collaborate with anyone – lecturers, students and external partners – even if they don’t have a Dropbox account. 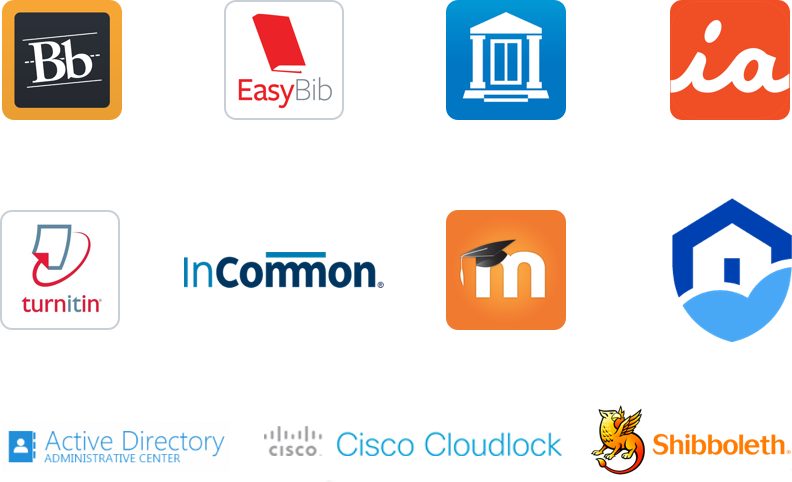 Fuel cross-campus research and innovation with easy collaboration tools and seamless sharing. 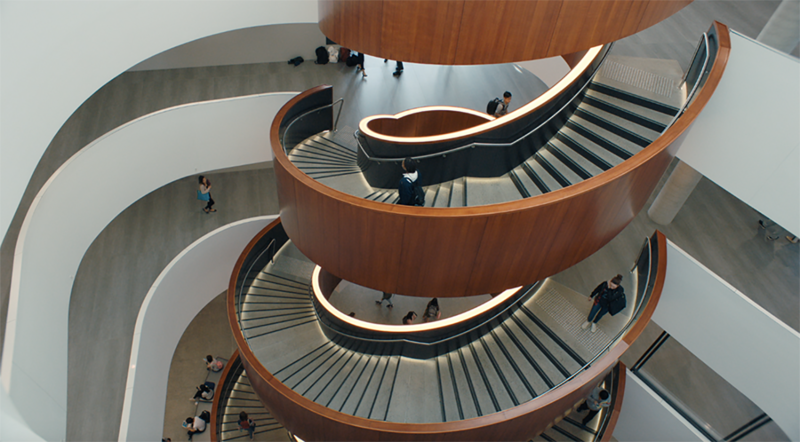 How the University of Sydney's researchers use Dropbox for seamless, secure collaboration. Easily plug into existing workflows, saving time and effort. Dropbox integrates with best-in-class learning management systems and tools already used in schools, from Blackboard to Office365 to Turnitin. 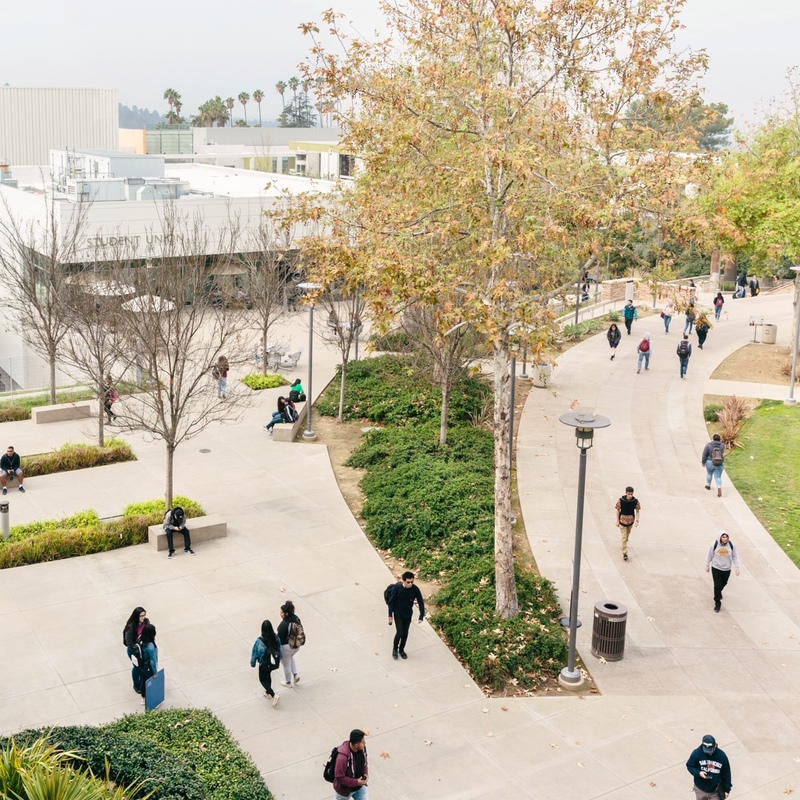 Watch this webinar to learn how Dropbox seamlessly integrates with Blackboard to help schools like Arkansas State University get in sync. Dropbox Education gives IT the administrative tools they need. Easily manage users, monitor activity and control sharing permissions with a centralised Admin Console. Safeguard data with Dropbox’s advanced architecture, designed with multi-layered protection and strict encryption. Get access to partner product integrations across data protection, identity management and more. Dropbox supports the most widely accepted standards and regulations, including FERPA, COPPA, HIPAA, HITECH, ISO 27001 and ISO 27018. Learn more. "Dropbox is our university-recommended collaboration and file storage solution. Leveraging the Dropbox and Cloudlock integration allowed us to securely deploy Dropbox while meeting our data compliance and security requirements, without impacting the user experience, across web, desktop and mobile." How is Dropbox Education different to Dropbox Business? How much space does my team get with Dropbox Education? Dropbox Education offers teams a pooled amount of storage space, depending on their team size. Teams of 300 users or more get 15 GB of shared storage space for each user. If you need more space, or would like to better understand the current Dropbox usage on your domain, please contact us to discuss what makes the most sense for your deployment. If you’re interested in learning more about Dropbox Education, or would like to discuss pricing options for smaller education teams, please contact our sales team. Can I share files or folders with Basic/Plus users if I have a Dropbox Education account? Absolutely! As long as your team admin permits external sharing, you can share with any Dropbox users, even if they’re not a member of your Dropbox Education team. Remember that Dropbox Basic and Plus users will be restricted by their personal storage quotas. I’m a lecturer. What if I just want Dropbox for a small seminar group? No problem. Dropbox can be used in a small lab or stretched across an entire campus. Fill in the contact form below and someone from our education team will get back to you about how Dropbox can best fit your needs. Where can I learn more about security with Dropbox Education? At Dropbox, data security and user privacy are paramount. You can learn more about our approach to security at dropbox.com/business/trust.